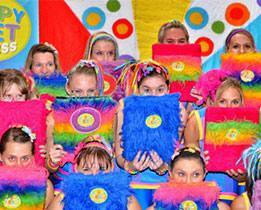 Happy Feet Fitness is Australia’s largest children’s fitness and entertainment program. From the onset, we have aspired to be much more than just leading specialists in play-based learning – our goal is to inspire and encourage children to make healthy choices in every aspect of their lives. This is because children and fitness go hand-in-hand, grooming them into being more confident and well-rounded individuals for the future. Contact us for more information. We’d love to hear from you. Once a year your little ones get to enjoy their birthday, surrounded by friends and family. We give them the opportunity to celebrate their birthday with an exciting blend of fitness, movement, song and creativity. It allows them to explore the boundaries of their imagination but also get a healthy workout in. Fitness isn’t just for adults; little bodies need to enjoy it too. That’s why we offer kids fitness classes that help your children stay healthy by bouncing to the beat and moving their feet. 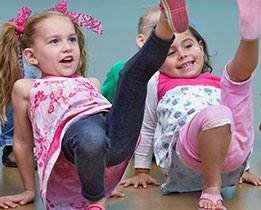 Happy Feet Fitness classes teach your kids the ins and outs of exercise and good nutrition. This also includes discovering which foods build the body and nourish the mind to help them learn. More importantly, your children will learn how to strike a healthy balance that they can carry with them well into their later years. 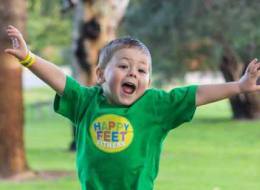 At Happy Feet Fitness, we pride ourselves on delivering educational content, creative movement and social development skills that become engrained and stay with them throughout their lives. Our themed musical and dance adventure classes incorporate creative movement and dance experience to support children’s development. Similarly, our classes also incorporate imaginative play and fitness. The range of activities we provide and topics we explore cater to the foundational milestones of young children. 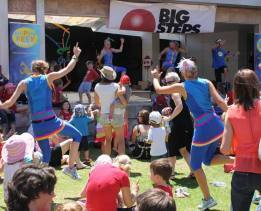 Happy Feet Fitness classes come in over 30 exciting interactive themes created around important learning outcomes. 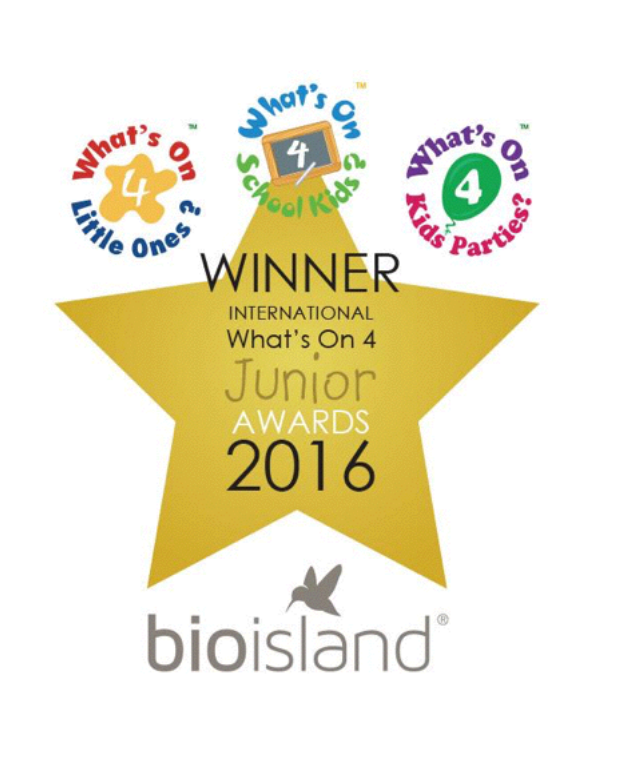 Your kids will enjoy original music, amazing costumes and props, magic, games and laughter; everything they love. We offer weekly classes, educational excursions and entertainment for events large and small. What’s more, we are never short of new and exhilarating incursion ideas for childcare, keeping the whole experience fresh and engaging. 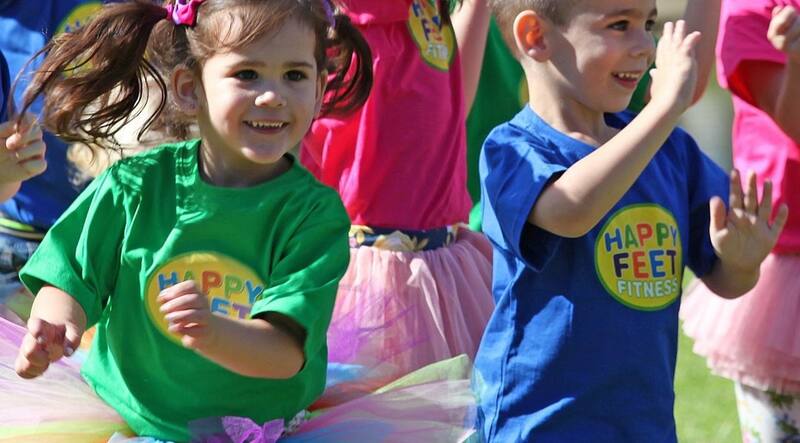 Each week over 12,000 children in child care centres, preschools and primary schools across Australia smile their way into and out of Happy Feet’s fun music and dance activities. The scope for learning can be incredible when kids are fully engaged – your children won’t believe how much fun learning can really be! Happy Feet Fitness instructors love what they do, and it’s easy to see when you watch them in action. To be the best that they can be, our instructors engage in ongoing fortnightly training sessions to promote their personal development, we also encourage the team to share any new ideas and learning. This means we can offer an ever-changing curriculum, making sure kids are continuously stimulated with new methods and material. Our instructors are passionate, professional and committed to delivering classes that are engaging, fun and educational. We strive to ensure that every child in every class enjoys a magical experience. Healthy eating and living, physical exercise, personal development and applicable learning are at the heart of the Happy Feet Fitness program – for both us as a team and you, our valued clients. 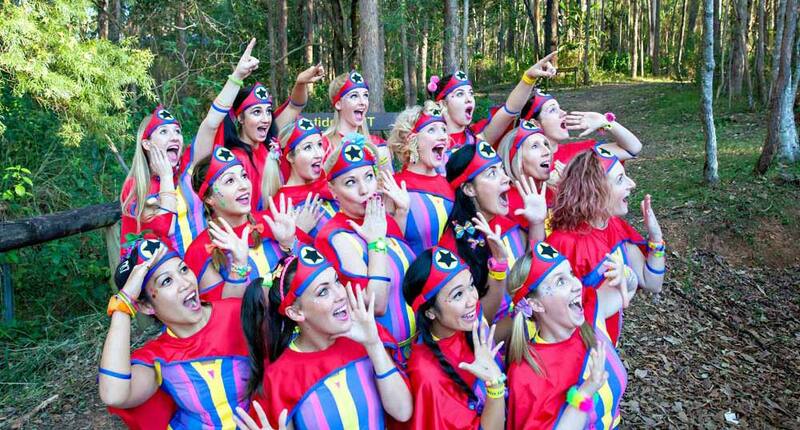 It has fuelled our growth and benefited thousands of children across Australia. Our staff and instructors are happy to chat or address any queries you might have so please do not hesitate to get in touch. Contact us today and arrange to come see for yourself. Let us help prepare your children for their future. 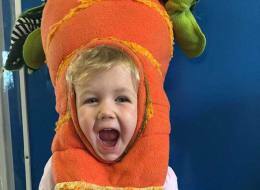 Helping your kids be healthy while having fun!